With summer entertaining season upon us, you may find yourself lucky enough to be invited to backyard barbecues, rooftop dinner parties or beach house weekends. But if you hope to score an invite back, luck may have little to do with it. Skip the rosé and show your gracious host some appreciation with a well-considered gift. Here are 13 ways to do it with style. Not that anyone’s keeping track, but at the end of the night when all the wine remains uncorked, you can declare yourself winner of the best bottle contest. 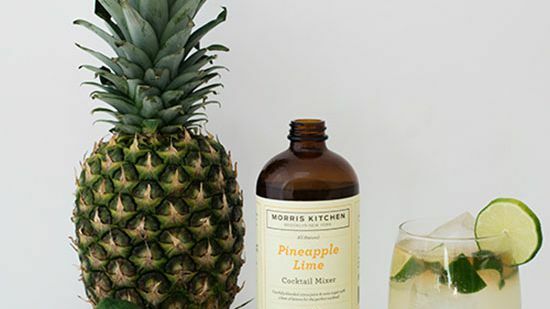 Here’s to another round of tropical cocktails with a gingery kick. Available at morriskitchen.com, $25. Don’t be surprised if your host deems this gift too good for guests and promptly stashes the rose, fig and olive lavender-scented set from France in the master bath. Available at theline.com, $20. If it’s good enough for the royals, it’s good enough for your host. 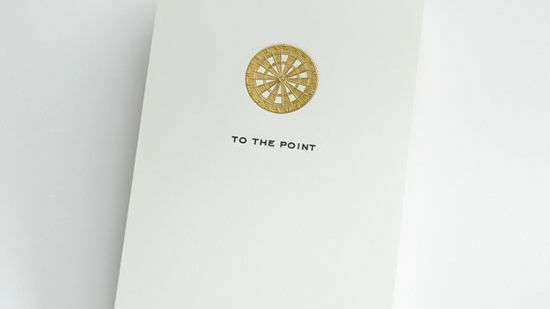 Plus, the price point for this hand-engraved tablet from the luxury stationer is right on target. Available at mrsstrong.com, $28.50. 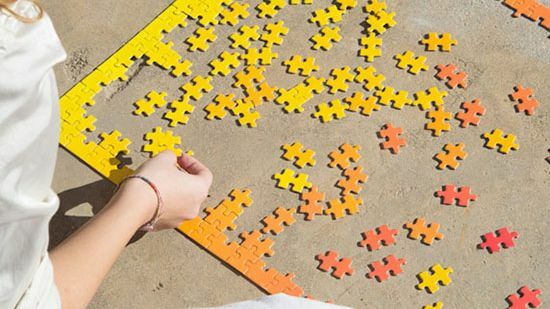 Once the kids hit the hay—and the adult party favors come out—let the gorgeously trippy games begin. Available at gretelhome.com, $18. 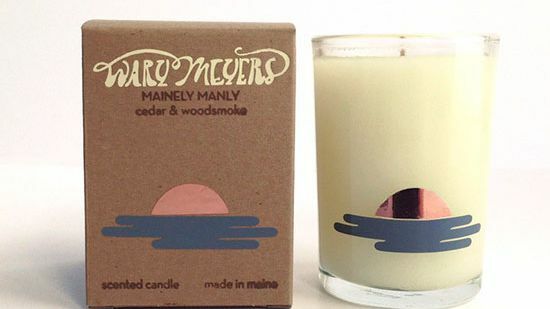 Light their fire with the scent of the great outdoors by way of a hand-poured candle by the Maine-based husband-and-wife duo behind fresh product line Wary Meyers. Available at warymeyers.bigcartel.com, $28.50. Nothing warms a new house like a crate of stylish essentials. 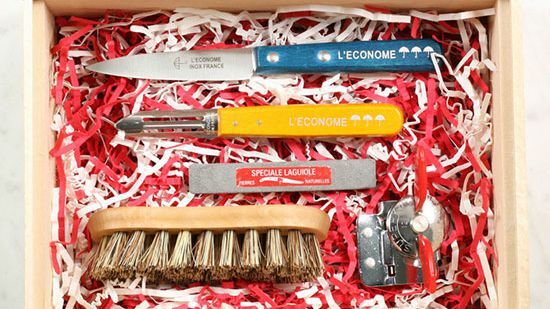 The gang’s (L’Econome paring knife and peeler, Nogent Super Kim can opener, Charvet Editions kitchen towel, Iris Hantverk vegetable brush and a whetstone) all here and ready to gift. Available at flotsamandfork.com, $90. Everyone loves a cold brew with a backyard burger, but once cocktail hour rolls around, it’s time to ditch the koozie. Your host will appreciate the change of pace with this set of refined accessories. Available at chris-earl.com, $85. Nothing chimes "come and get it" like the sweet scent of a fresh-baked pie. But if that doesn't round up the crowd, this gift's sure to do the trick. Available at patkimdesign.com, $60. 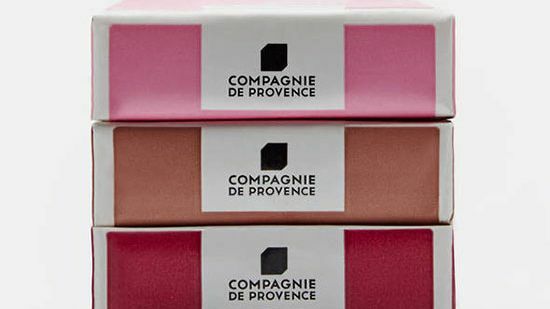 Forgo the usual host gifts—trust us, someone’s bringing the wine—and spice things up. 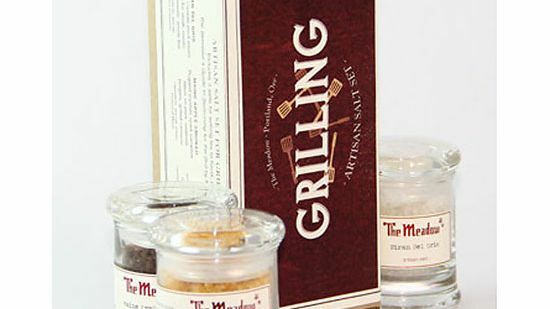 The Meadow’s trio of grilling salts will delight novice cooks and grill masters alike. Available at themeadow.com, $30. 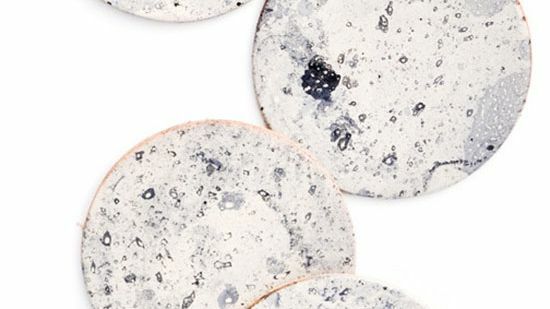 For a gift that’s out of this world, consider hand-dyed leather coasters inspired by the moon’s surface. Available at leifshop.com, $36. 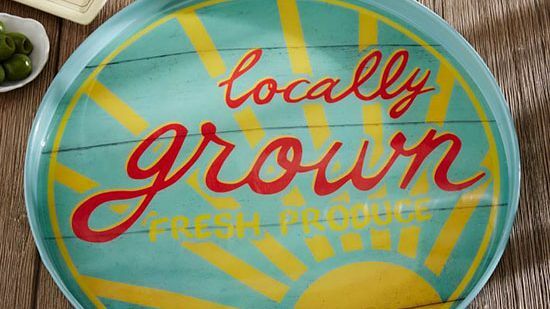 Nothing calls for service with a smile quite like a sunny tray from West Elm's collaboration with New York City home goods emporium Fishs Eddy. 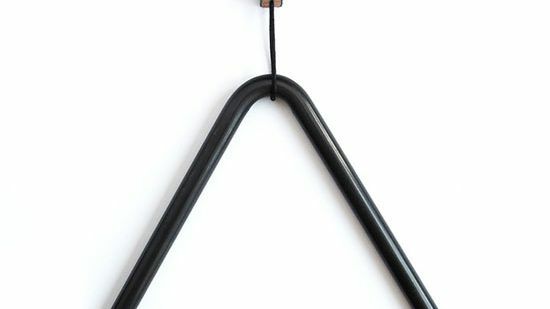 Available at westelm.com, $39. There's nothing like an extra dose of caffeine to keep the good times rolling. 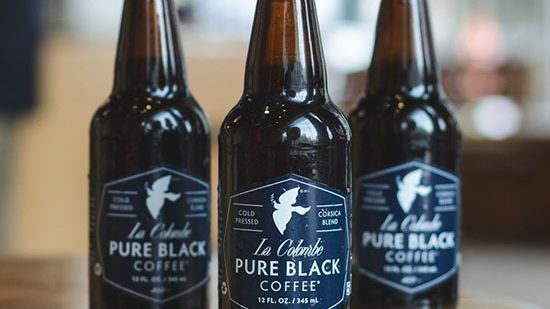 Steeped for 16 hours, this cold-pressed, twice-filtered coffee is just the kind of bottle service your host had in mind. 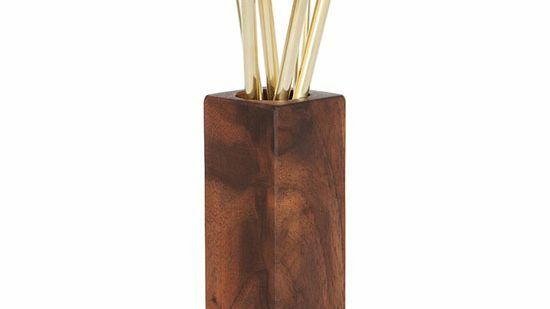 Available at lacolombe.com, $36. Not one for words? 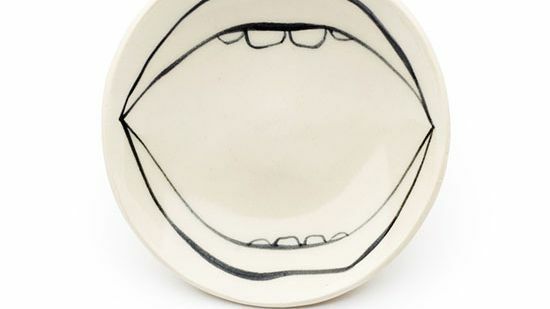 Don’t fret: A hand-painted porcelain dish from Brooklyn-based BDB (Bailey Doesn’t Bark) says it all—and is super fun to reach for, too. Available at bdbny.com, $40.